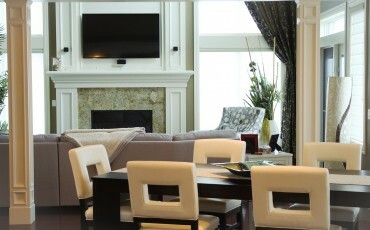 A custom design featuring high ceilings & customized interior finishings. 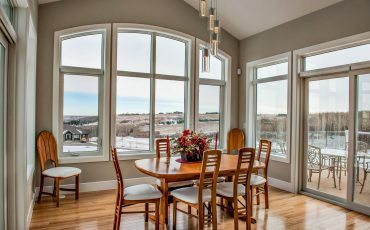 Featuring vaulted ceilings & amazing views. 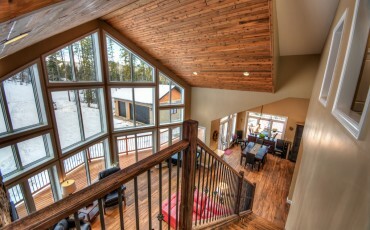 Beautiful T&G ceilings & rustic hardwood. A new dream home in a modern western style based off the Pasadena design. 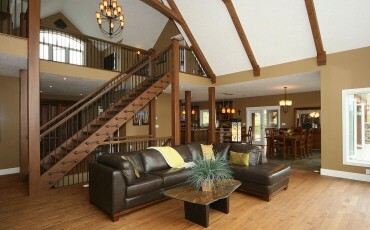 A fully customized dream home designed & built by JayWest.